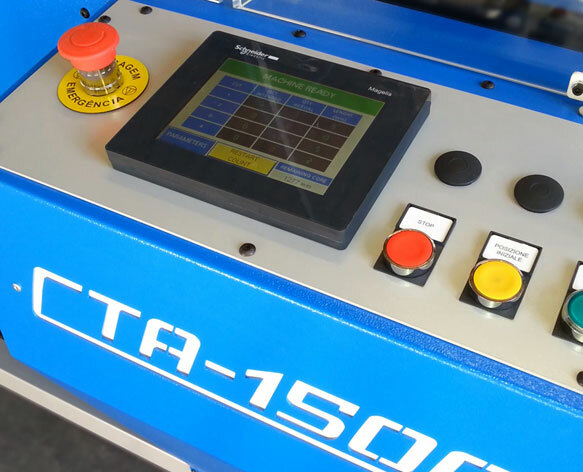 Lemorau CTA 1500 is an automatic core cutter machine. 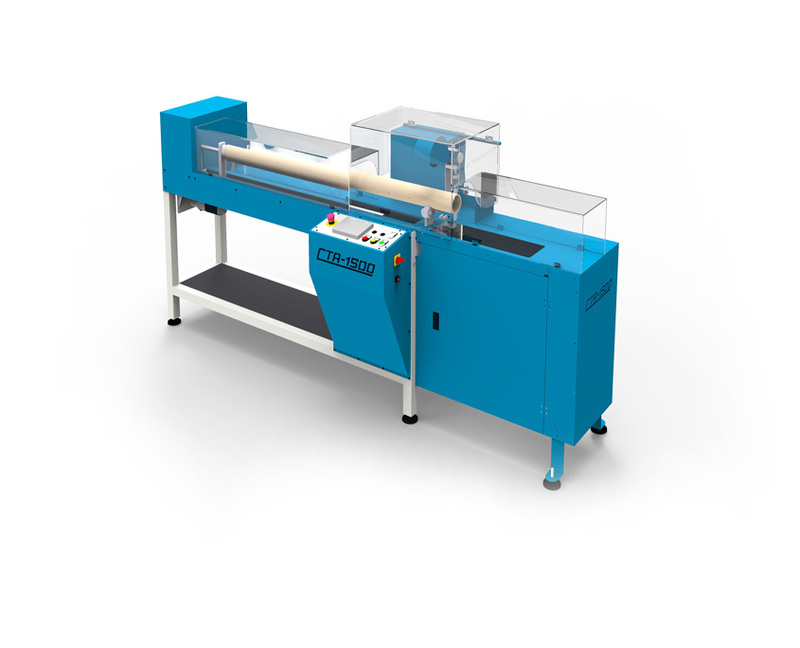 Its function is cutting cores in a desired measure over its total length and in a selected quantity. 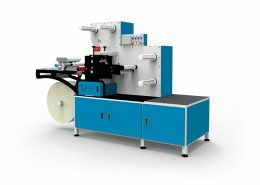 Built with heavy-duty components to exact specifications, it produces perfectly cut cores fast and accurately for years to come. 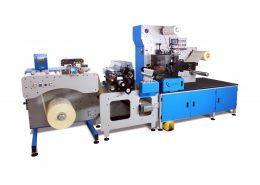 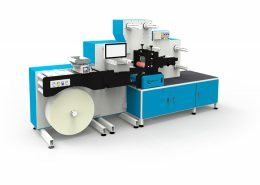 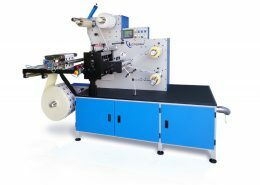 CTA 1500 is user friendly and it includes a fully automated cutting cycle.